Basileus Ordo Templi Orientis (B.O.T.O., Basilian Order of the Temple of the East) is an illuministic and initiatory project whose activities are based on the initiation system of the Ordo Templi Orientis. The order is acknowledged as the subject of genuine O.T.O. tradition by the A. Krumm-Heller’s lineage. 0° – Minerval. (Symbolic of) Conception. III° – Master Magician. Death. IV° – Perfect Magician & Companion of the Holy Royal Arch of Enoch. The Degree of the Council of Princes of Jerusalem – Perfect Initiate. The Experience of the World Beyond Death and Total Annihilation. The Degree of the Knight of the East & West. V° – Sovereign Prince of the Rose-Croix and Knight of the Pelican and Eagle. Member of the Senate of Knight Hermetic Philosophers, Knights of the Red Eagle. VI° – Illustrious Knight Templar of the Order of Kadosch & Companion of the Holy Grail. Grand Inquisitor Commander, Member of the Grand Tribunal. Prince of the Royal Secret. VII° – Sovereign Grand Inspector General. Member of the Supreme Grand Council. VIII° – Pontiff of the Illuminati. IX° – Perfect Illuminatus. 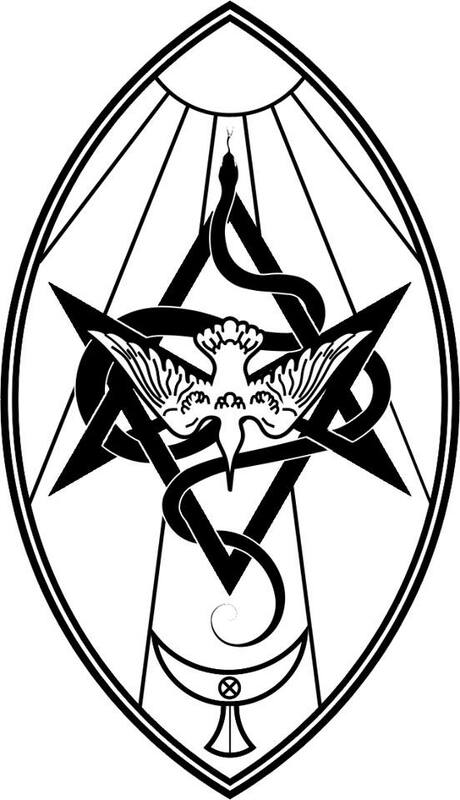 Initiate of the Sanctuary of the Gnosis. X° – Sovereign Grand Master. Supreme and Holy King. The degrees of the Man of Earth triad are imbued with profound philosophical meaning – they symbolize the candidate’s path in eternity, where the ego is attracted to the solar system, then the child experiences birth, the man experiences life, death, the world beyond death, and then this entire cycle is withdrawn into annihilation. The degrees of the Second and First Triads are elaborations of the II° and expound the teachings of initiates with regard to life. For an access to the O.T.O. initiation system, see the Initiation section.